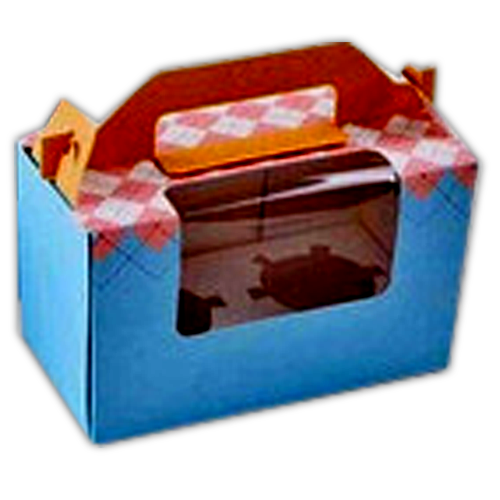 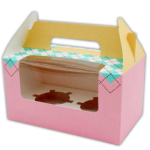 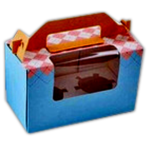 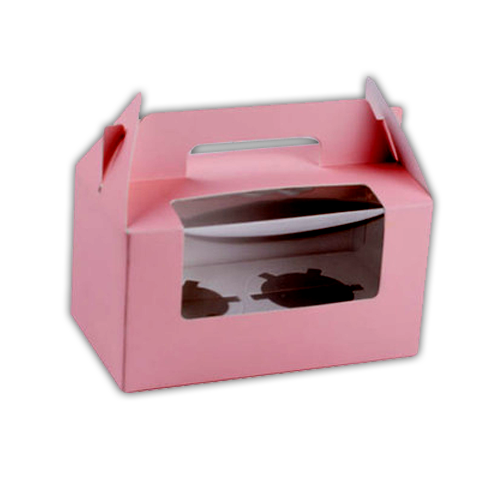 These classic cupcake boxes features handles allowing the easy carriage. 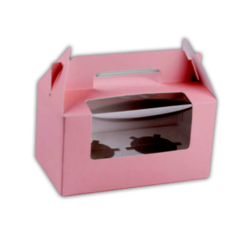 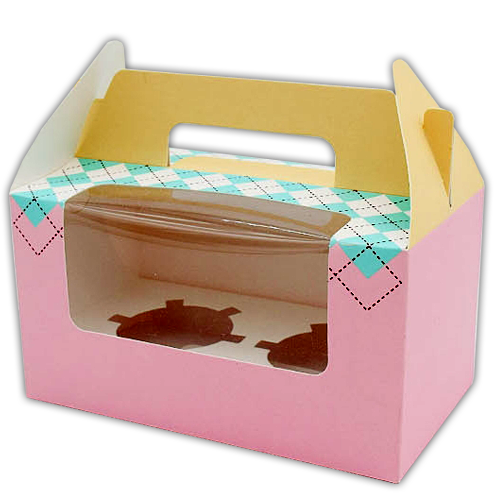 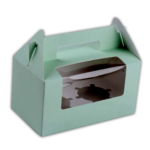 Each box comes with an insert that has recessed space to hold a traditional sized cupcake safely in place. 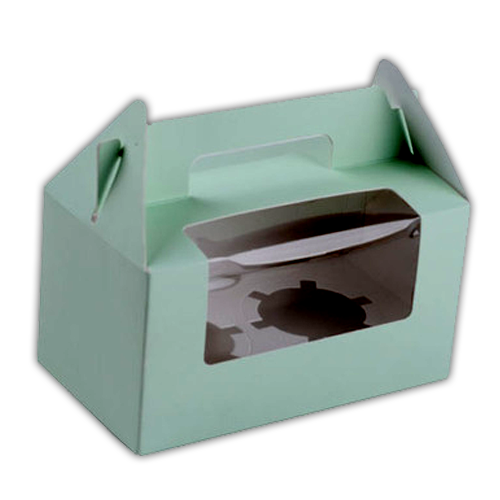 These boxes come flat with super easy self assembly and are also great for weddings & other events.